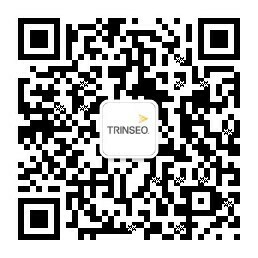 Trinseo S.A. (NYSE: TSE) (the “Company”), a global materials solutions provider and manufacturer of plastics, latex binders and synthetic rubber, today announced that Bain Capital Everest Manager Holding SCA (the “Selling Shareholder”) has agreed to sell 8,000,000 ordinary shares pursuant to the Company’s shelf registration statement filed with the Securities and Exchange Commission (the “SEC”). The Selling Shareholder will receive all of the net proceeds from this offering. No shares are being sold by the Company. Morgan Stanley & Co. LLC and Jefferies LLC will act as book-running managers for the offering.